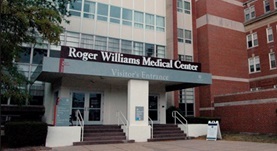 Dr. Testa has finished the University of Cincinnati School of Medicine in 1973 and graduated from the Roger Williams Hospital as a resident. It is at the same hospital where Dr. Testa completed his fellowship. Currently affiliated with Our Lady of Fatima Hospital at the Atwood Medical Center as the Chief of Oncology & Hematology, Dr. Anthony Testa is a specialist in cancer research and hematology. 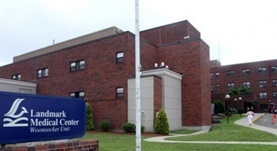 One of Dr. Testa’s main areas of focus has been the treatment of mesothelioma, practicing at several hospitals, including Saint Joseph Hospital and Landmark Medical Center. 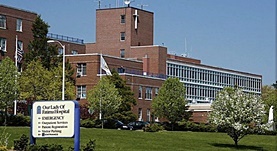 Castle Connelly awarded Dr. Testa in 2009 with Rhode Island's Top Doctors.